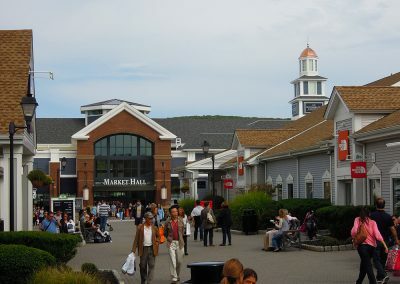 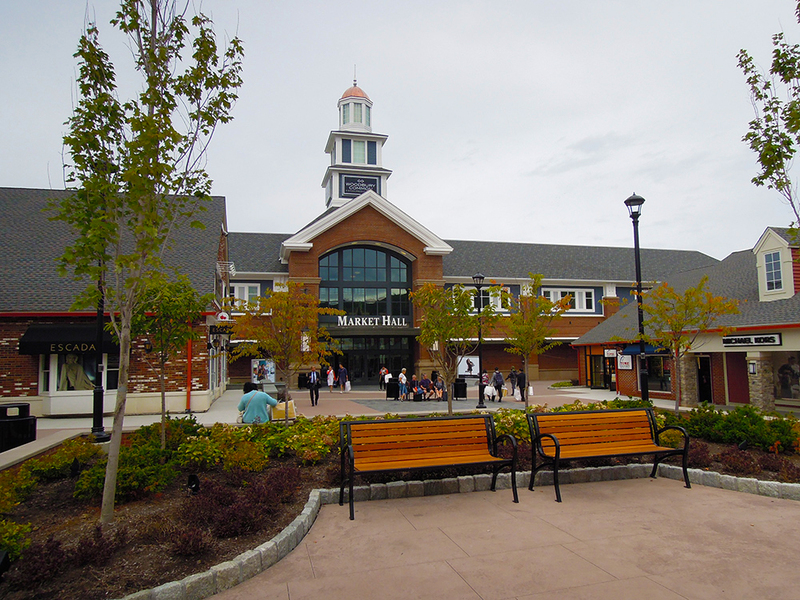 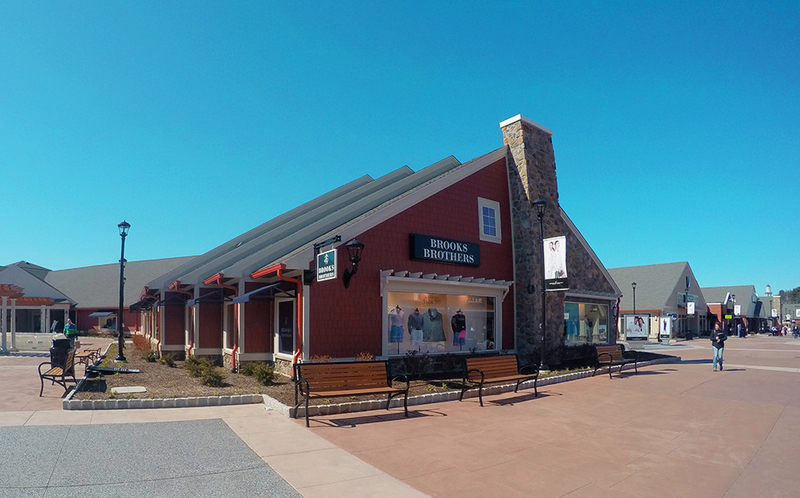 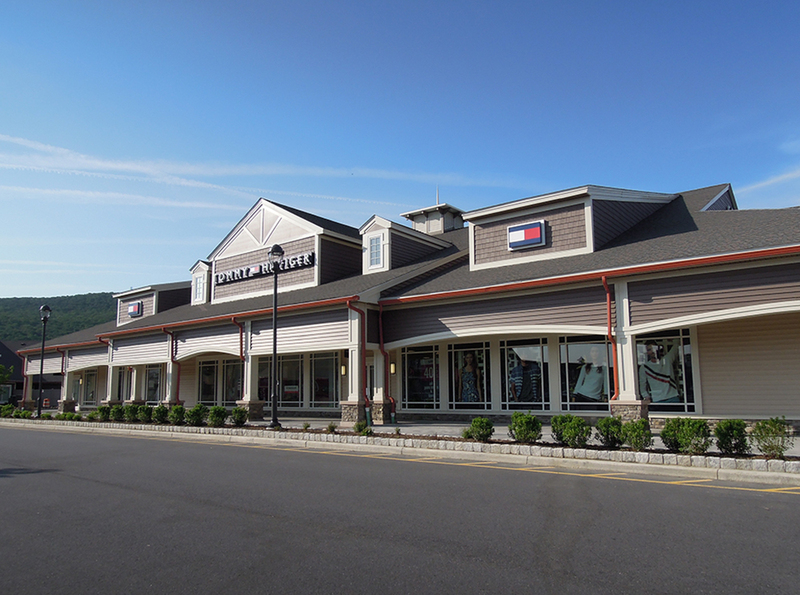 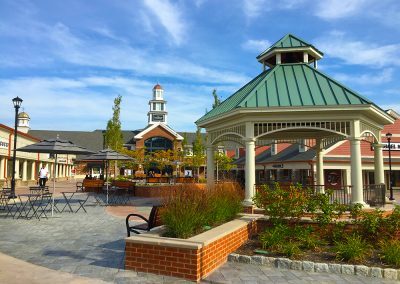 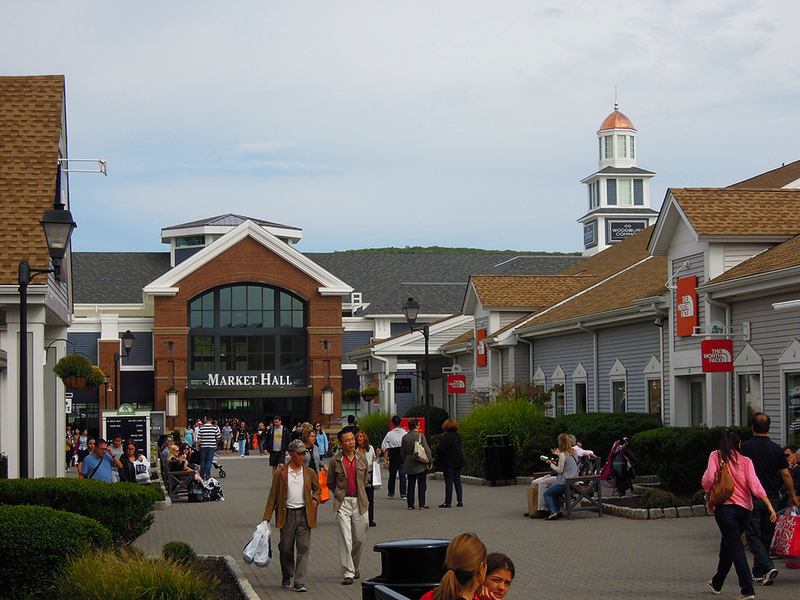 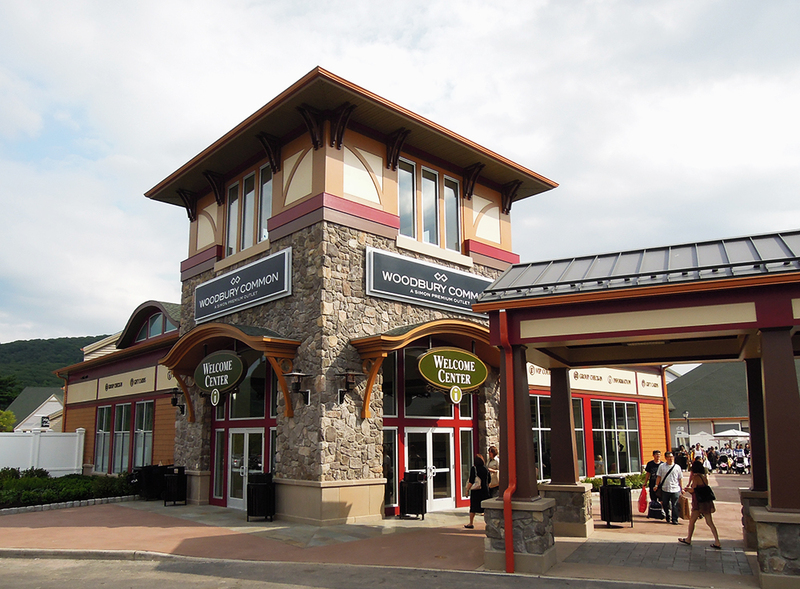 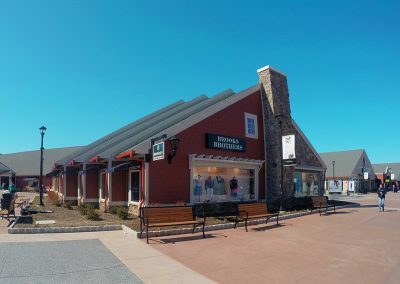 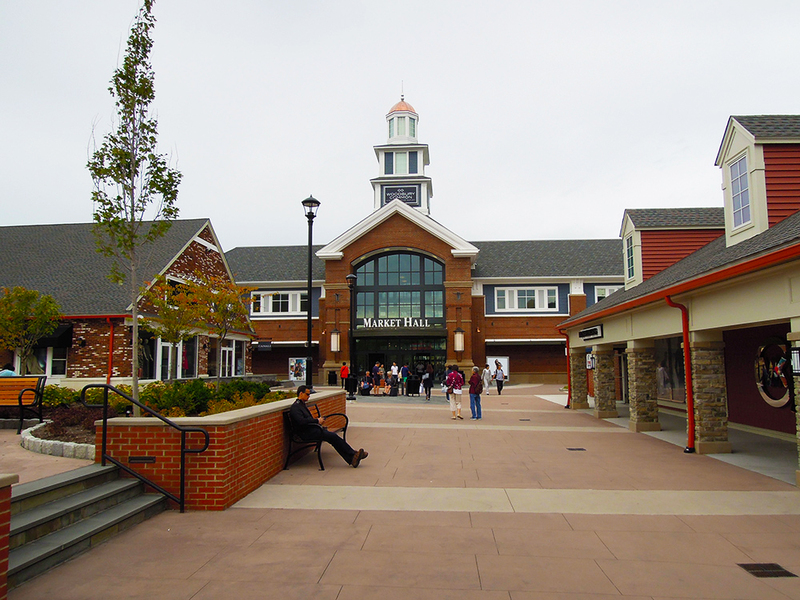 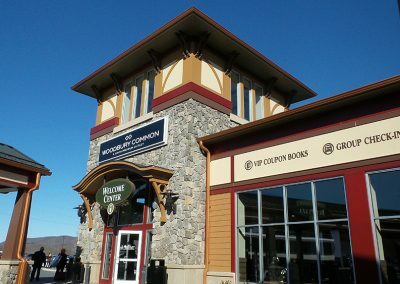 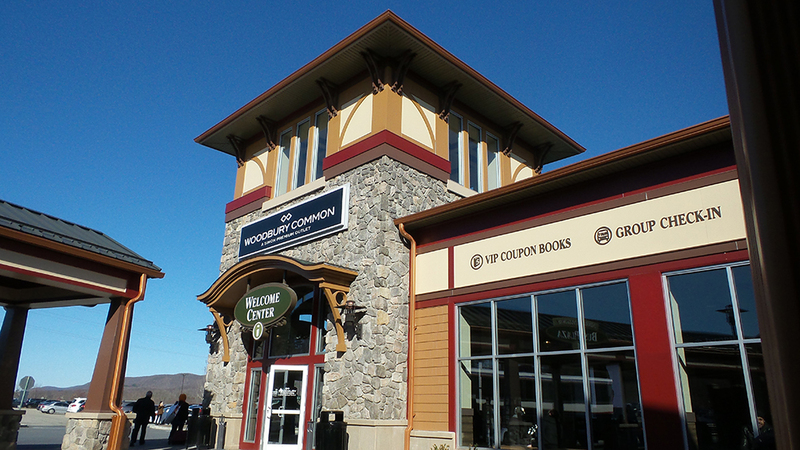 Originally constructed and opened in the mid-1980s, Woodbury Common Premium Outlets have been expanded over the years and become a major attraction for foreign tourists due to convenient proximity and transportation to New York City. 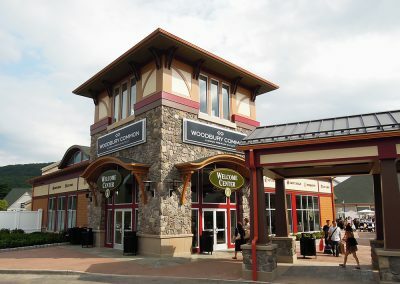 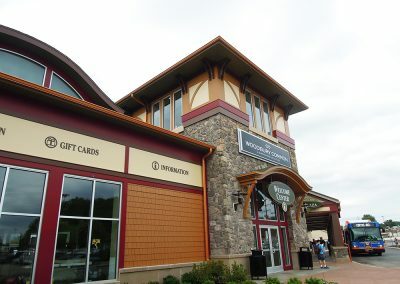 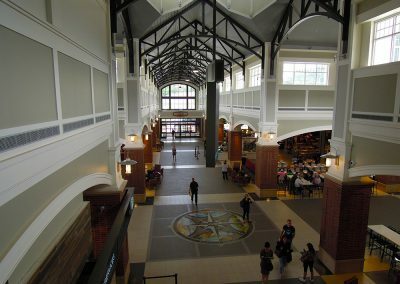 The largest and one of the most profitable outlet malls in the country, Woodbury has endured ceaseless wear and tear due to the heavy traffic as well as to changing Outlet Center customer expectations. 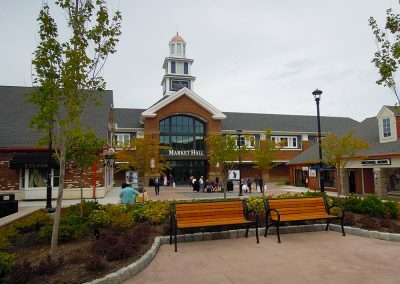 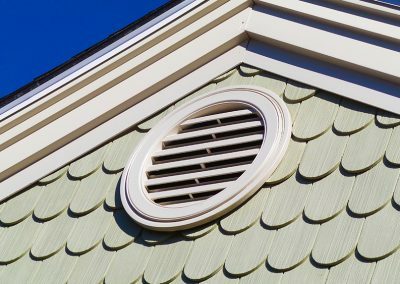 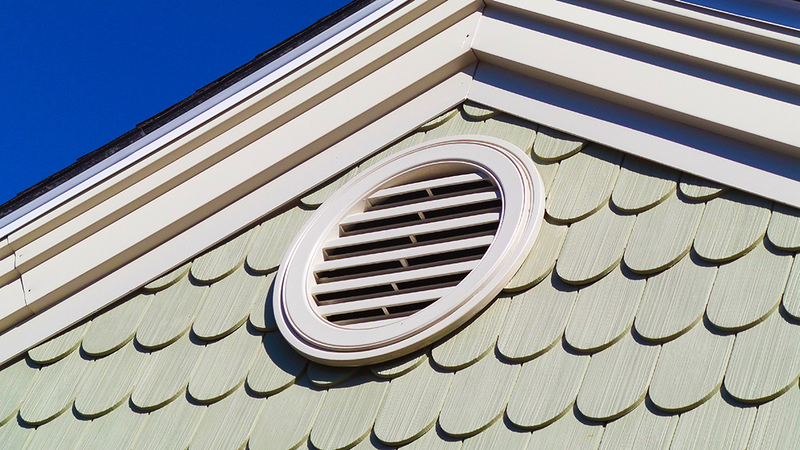 The entire site was evaluated and resulted in a comprehensive plan created to address these and other maintenance, growth, and aesthetic issues. 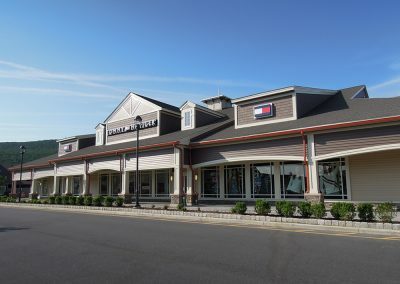 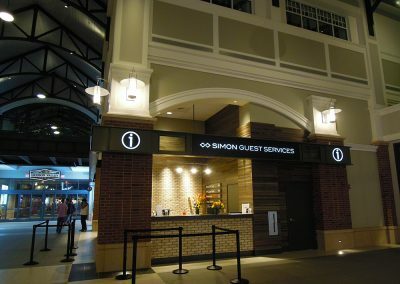 With the Outlet Shopper in mind, the current expansion and redevelopment of this Center includes a state of the art Market Hall providing food, amenities, and services at the highest level in this market segment. 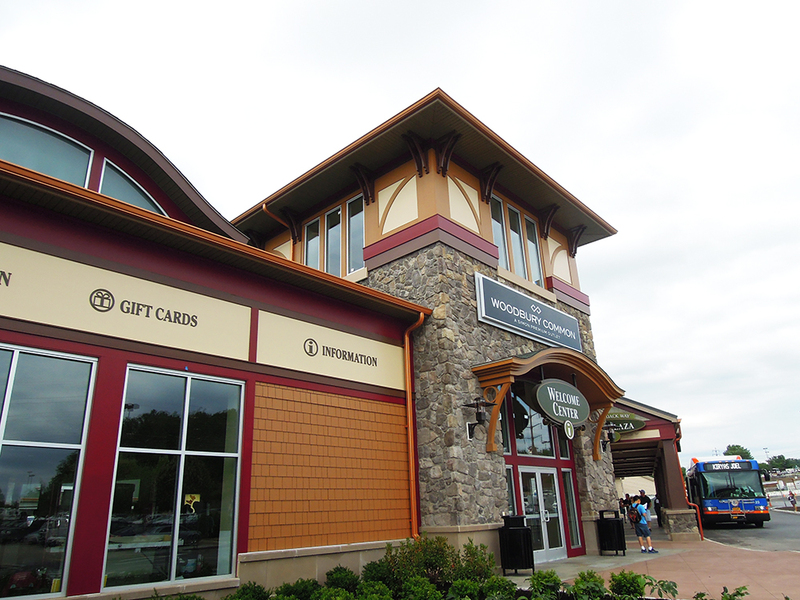 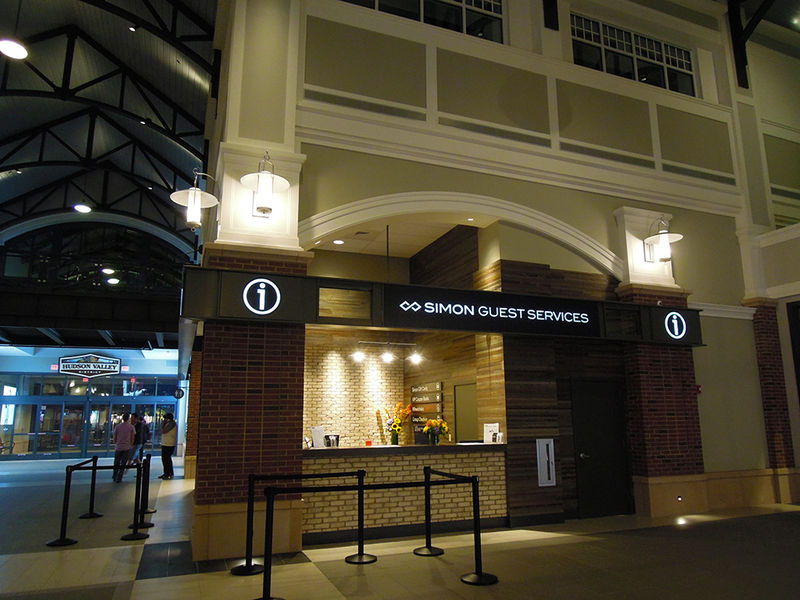 All of the existing facades have been redesigned to establish an upgraded aesthetic. 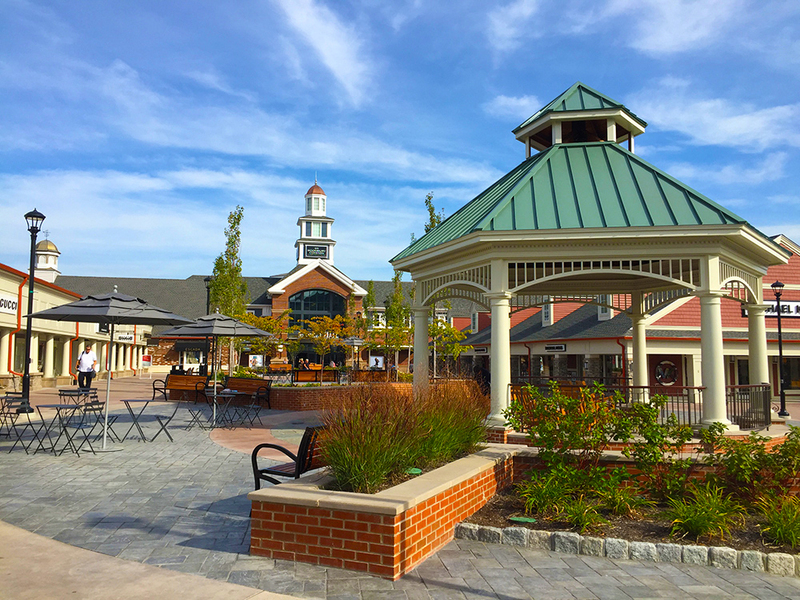 A new hardscape and landscape plan detailed the replacement of existing irregular walking surfaces with new materials and integrating new foliage, lighting, and fire and water features to create casual gathering spaces. 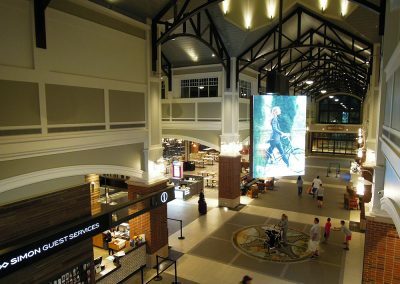 A new Bus Plaza and Welcome Center, Parking Deck, Luxury Tenant Avenue, Restaurants, Kiosks, Art Installations, and other Amenities add to the elevated Shopper Experience in this aggressive and comprehensive redevelopment venture. 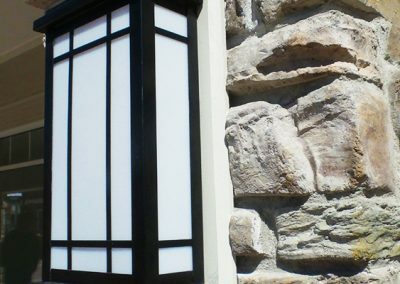 Many different firms and consultants have been involved with this Center over the years, and HGA has been a partner every step of the way. 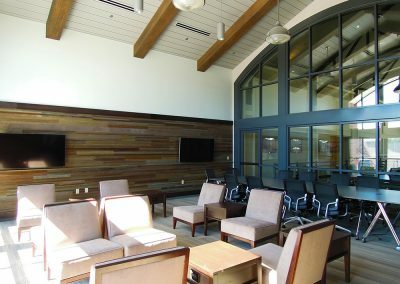 While some firms created conceptual sketches for initial Owner presentations, HGA came on board to modify these designs and make them realistic working through existing site conditions, code and zoning regulations, Owner standards, and HGA’s own knowledge of workable and budget-conscience design. 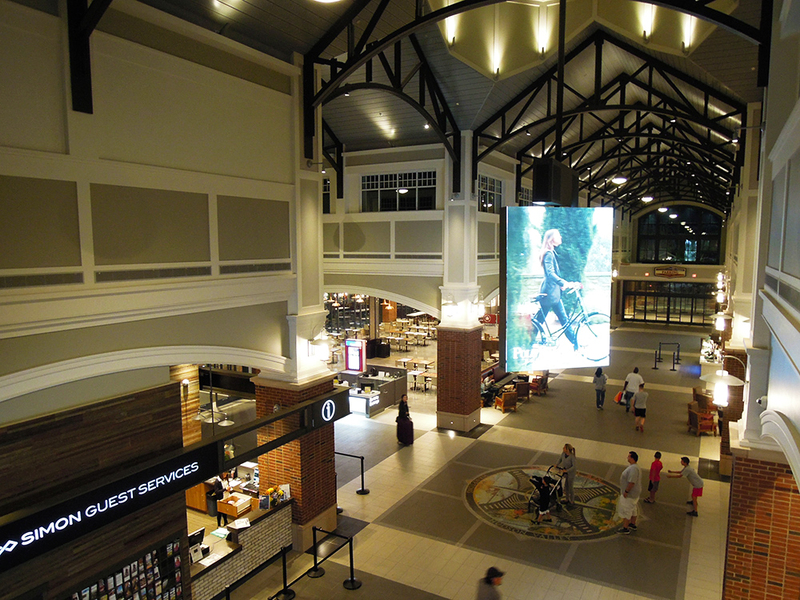 HGA has also provided various schematic designs to the Owner to better review the many options and direction related to the shopper experience. 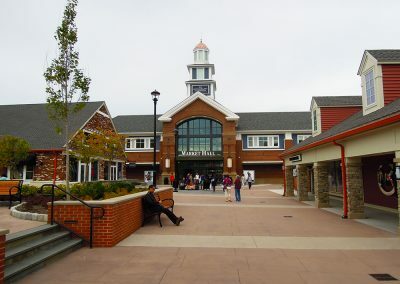 Other firms have been brought in, and when given a much higher budget for materials and design, created other variations of the project for consideration. 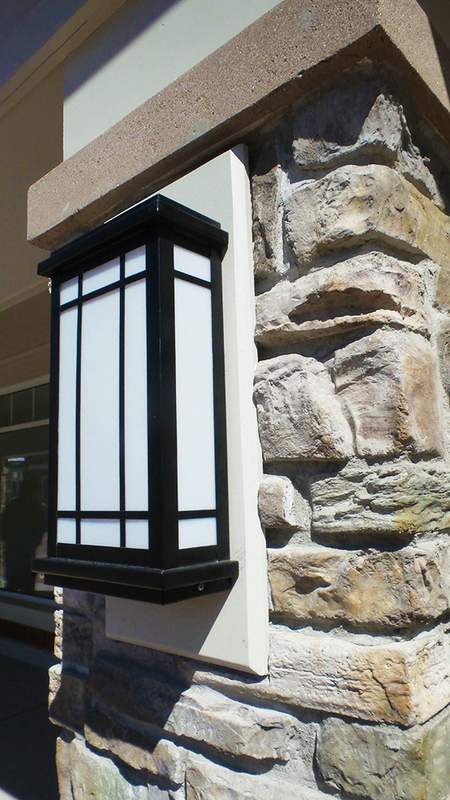 These were then handed back to HGA to incorporate into final Construction Documents. 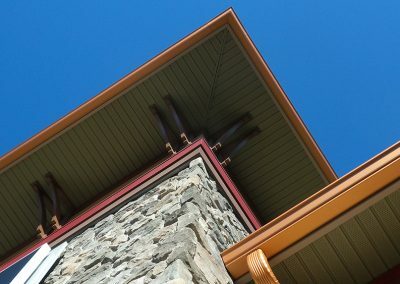 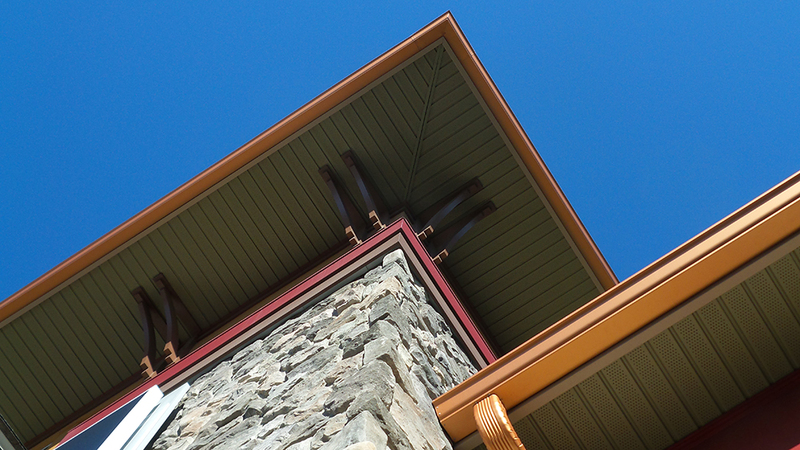 While doing so, the budget was severely cut again, and Value Engineering necessitated alternate designs and materials. 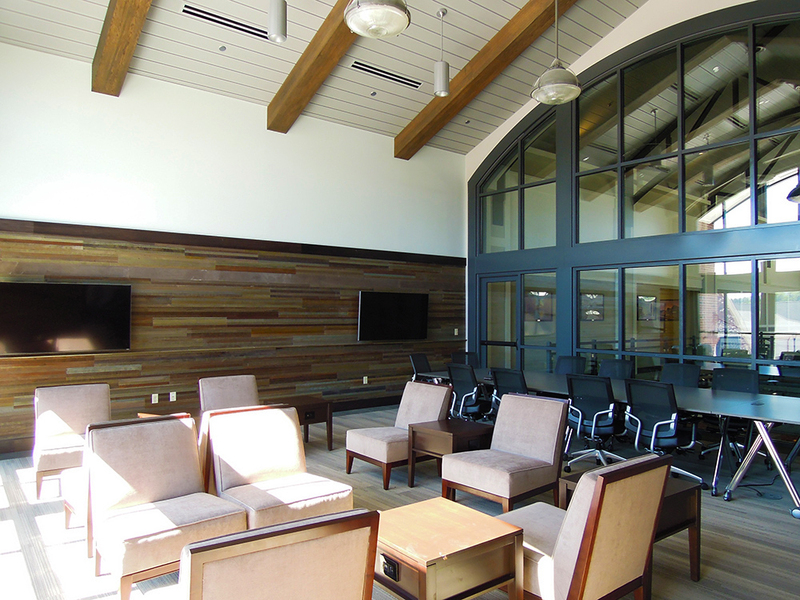 HGA worked hand in hand with the Contractor, Owner, other Design Firms, and Manufacturers to detail, specify, and procure every item necessary to ensure the final product would still meet the high expectations.